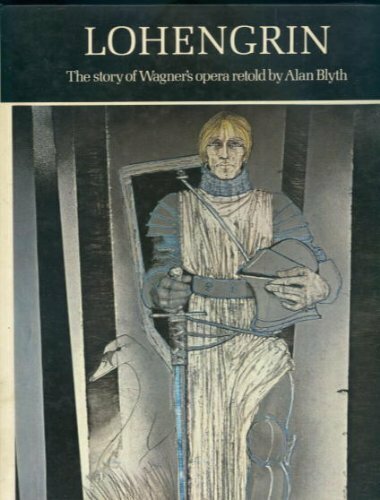 The story of Wagner's opera retold by Alan Blyth with pictures by Maria Antoinetta Gambaro. 5. 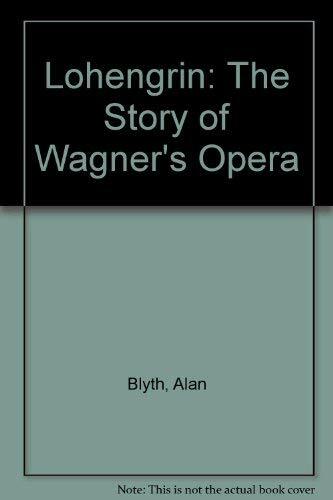 Lohengrin: The Story of Wagner's Opera. Blyth, Alan and Gambaro, M. A.